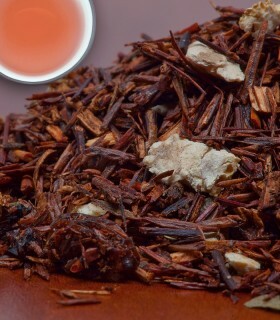 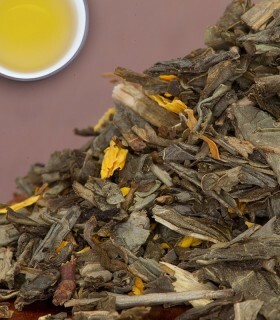 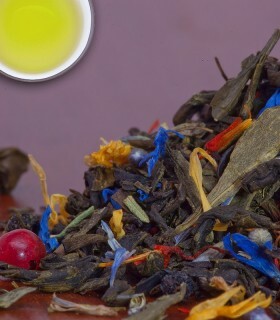 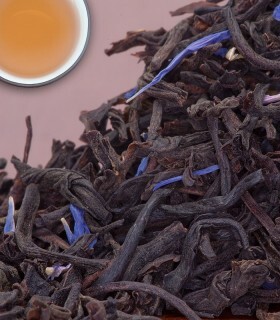 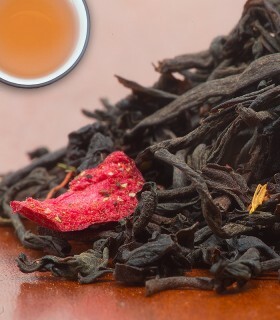 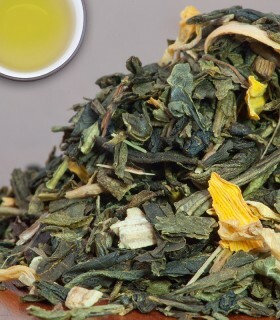 A selection of three special green teas, blended with cinnamon, orange, star anise and spices. 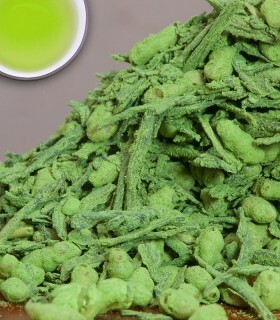 Annual bestseller!! 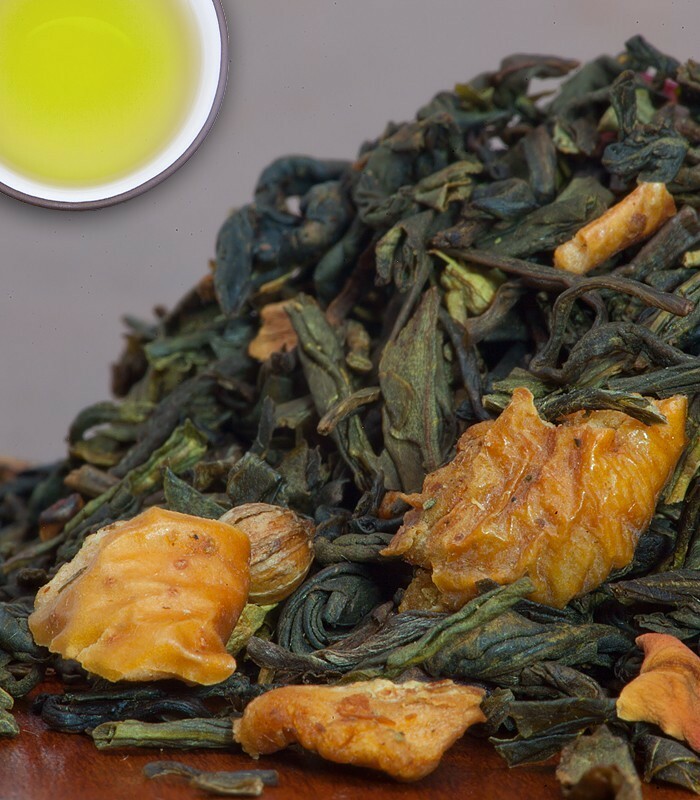 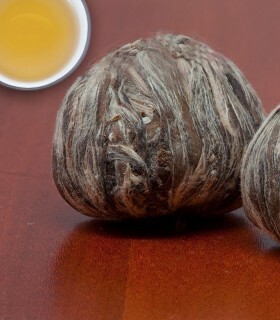 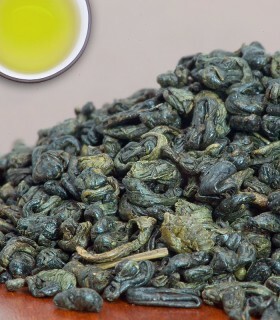 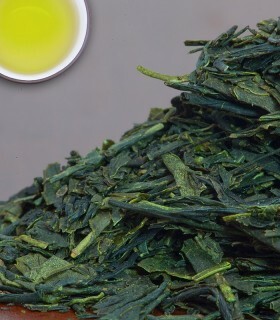 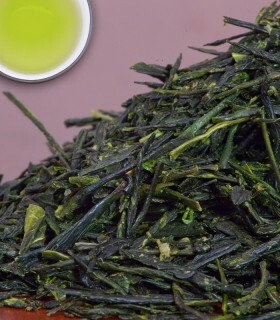 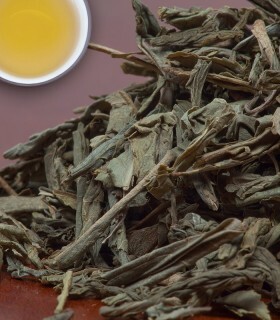 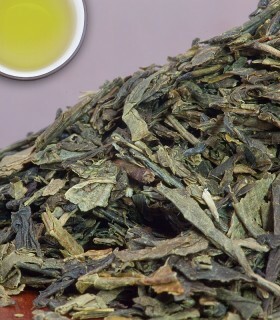 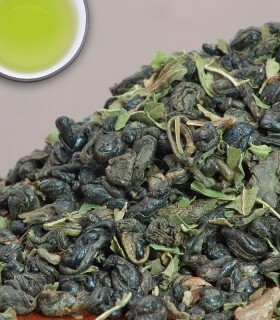 This tea is known as Christmas Green Tea during the holidays. 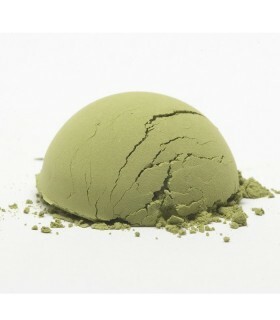 Its so popular we can't take it off the shelf! 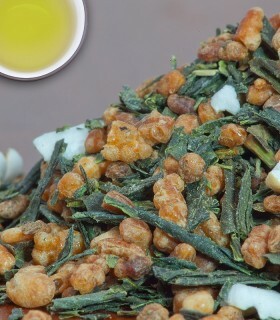 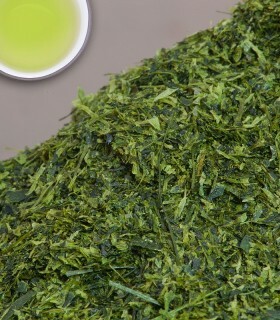 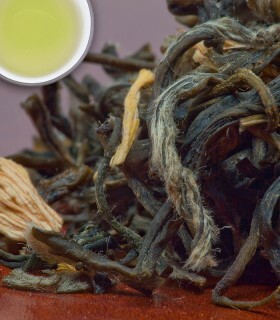 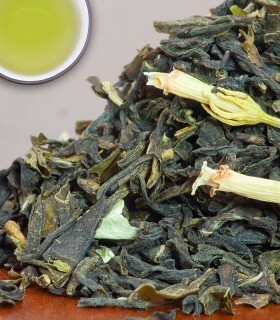 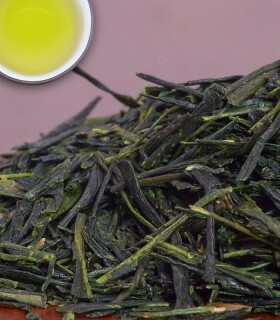 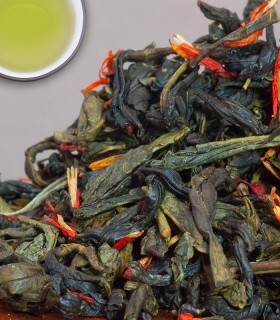 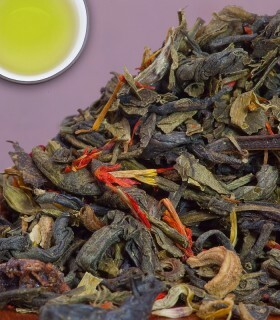 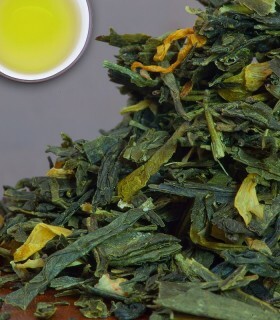 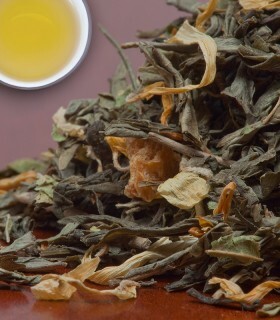 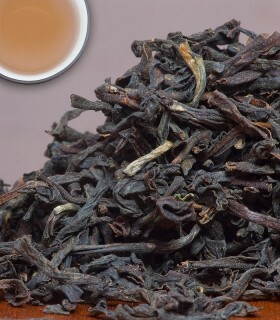 Recommended Drinking Time: Constant Comet Green Tea is great in the late morning and afternoon, after meals!